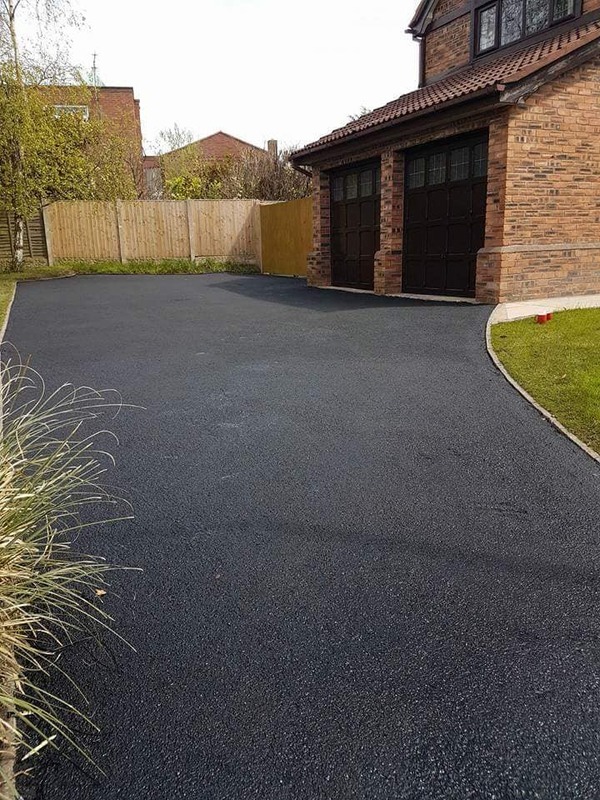 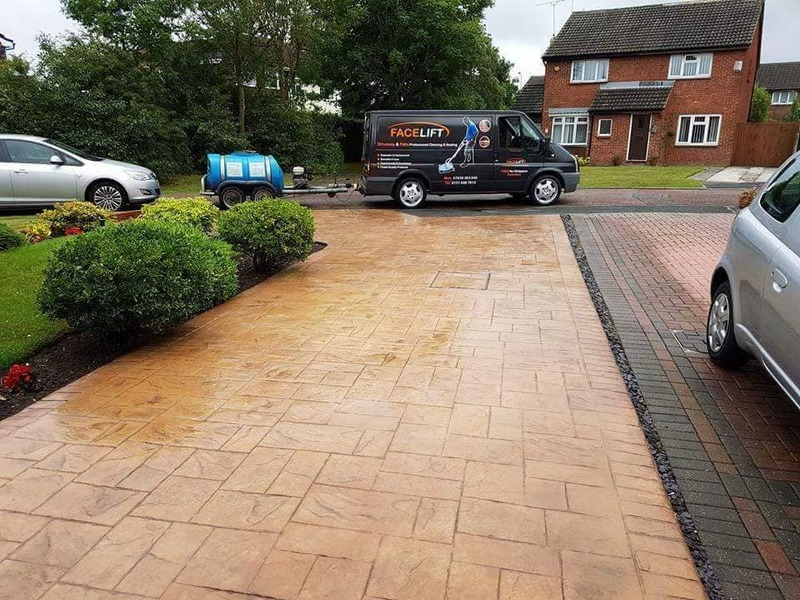 Facelift Drives based on the Wirral and in Liverpool specialise in high pressure cleaning using only quality petrol & diesel driven machines. 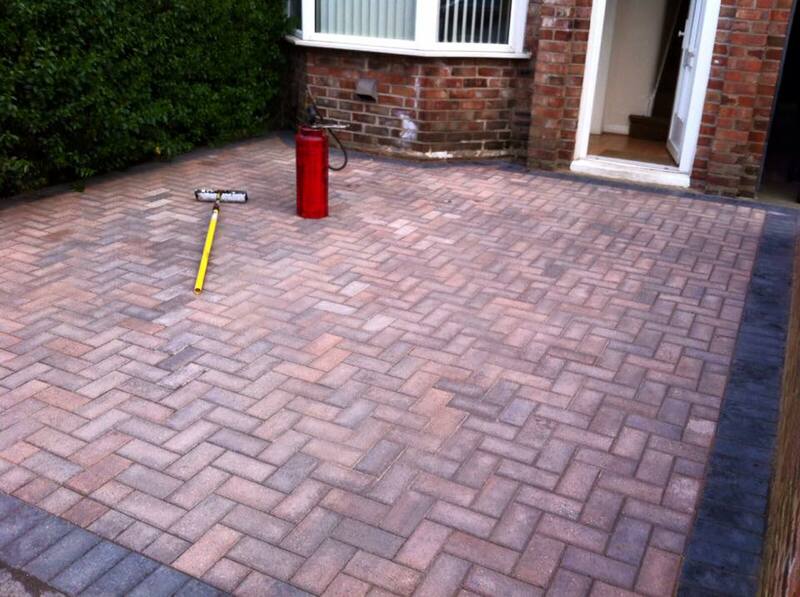 - Please take a look at our work page to see more photos. 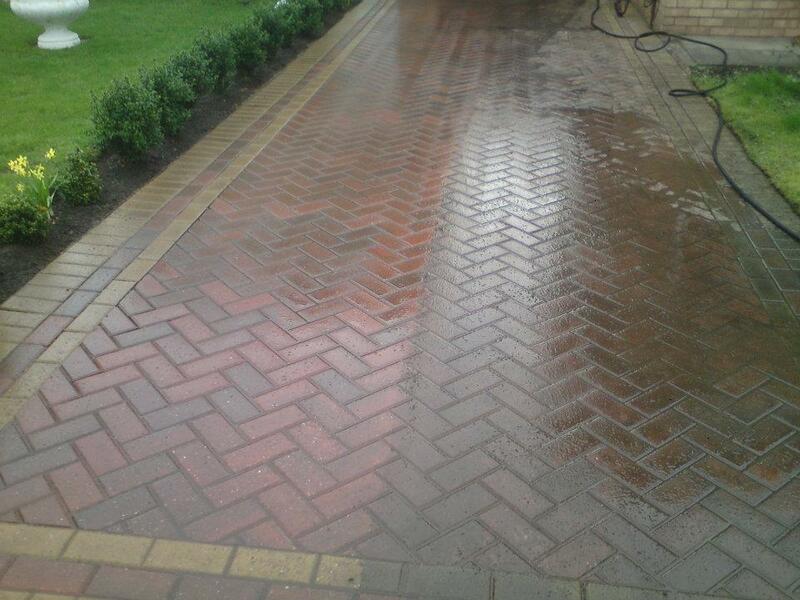 After every job we complete a wash down on a low pressure and clean down all the surfaces. 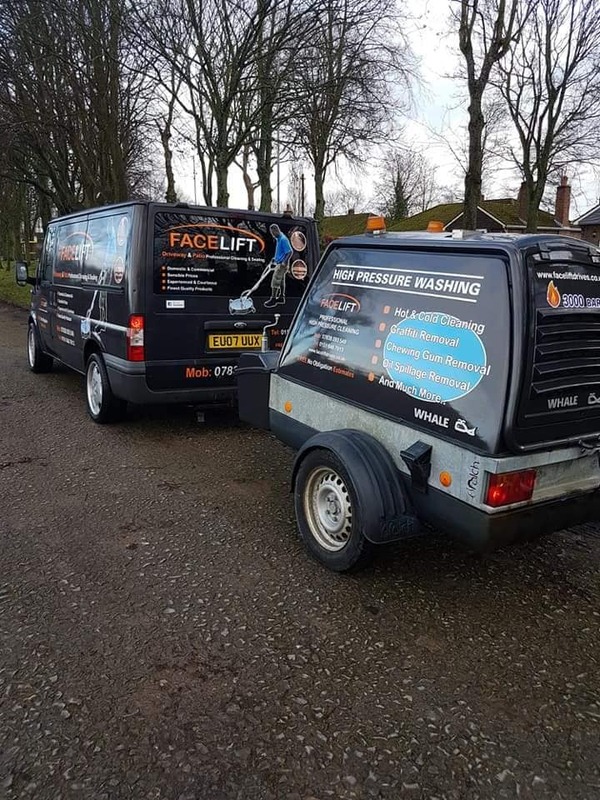 - Quality petrol & diesel driven equipment. 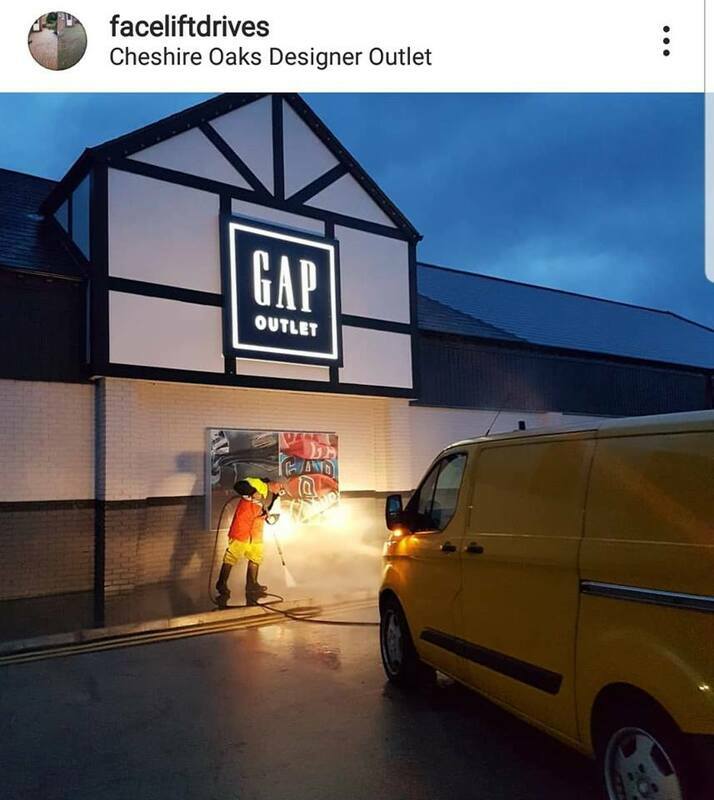 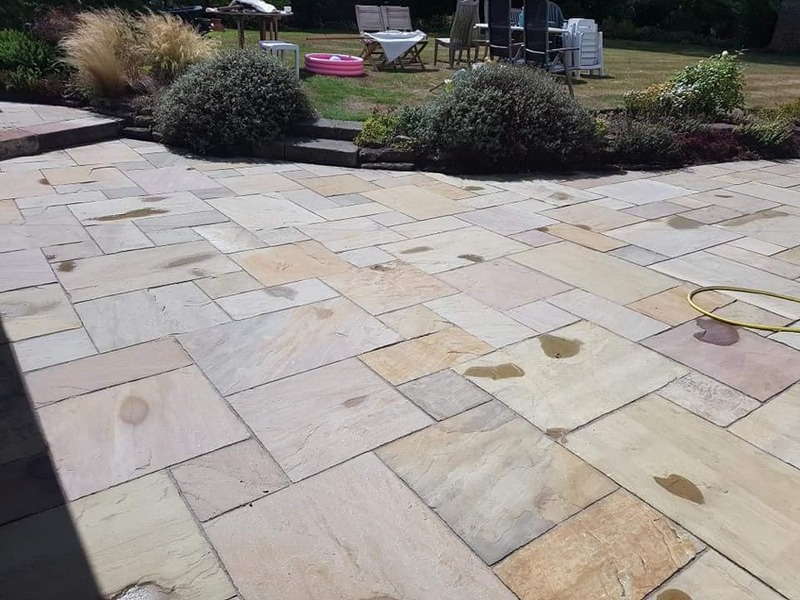 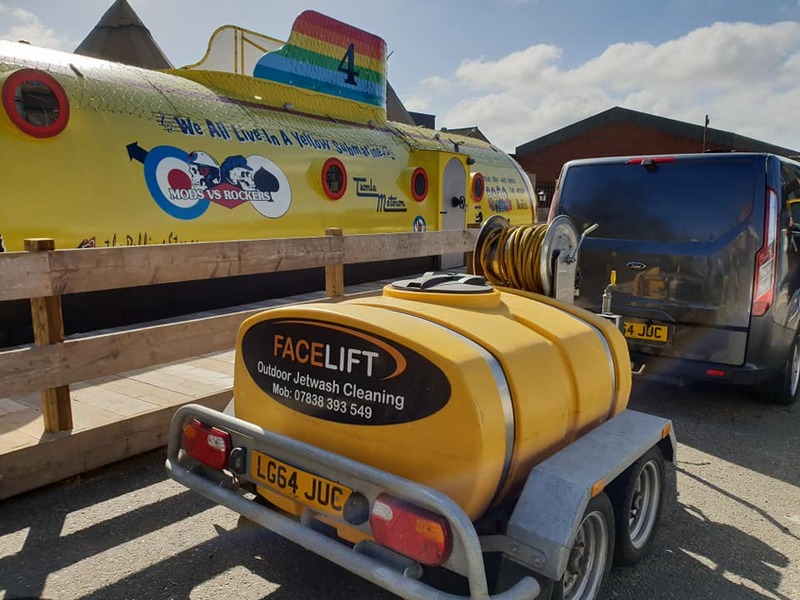 To see our rotary cleaning head in action and the cleaning process please take a look on our Facebook page: https://www.facebook.com/FaceliftDrivesWirral - There are also numerous pictures of latest jobs to take a look at.